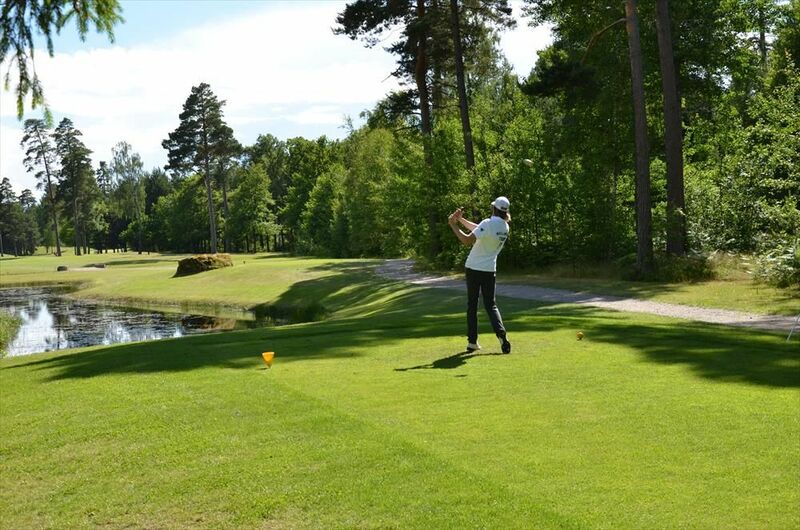 The Saxnäs Golfklubb is a 18-hole 72 par 5,644 meters course which was designed by Architect Susanna Gustavsson. 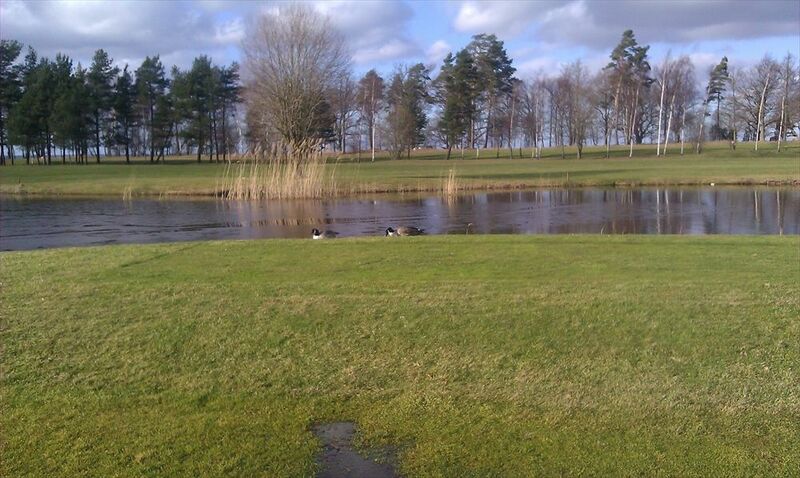 A very beautiful seaside / parkland course with large oak trees and meticulously inlaid water mirrors. 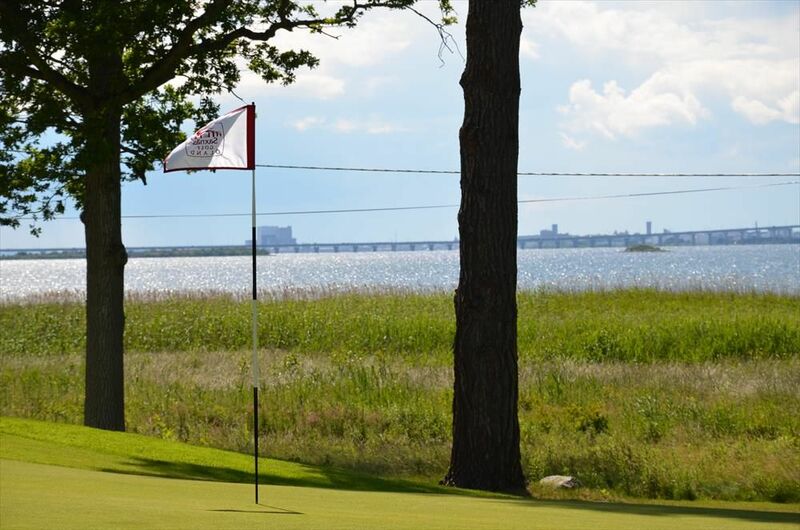 Course location at Kalmar provides many beautiful views. 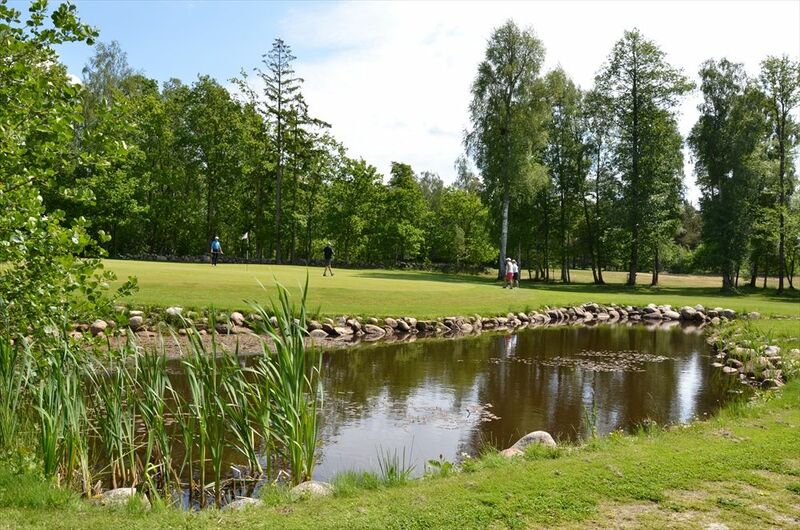 Saxnäs is very suitable for an 18 hole golf course, with its beautiful location on Kalmar Sound. 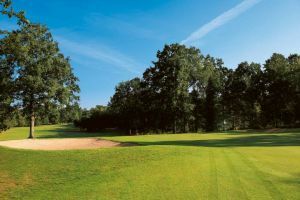 In a nature that is rich with mixed leaves and conifers, and where large oaks provide “crowning”. The ground is old cultural, on the beach ridges where our ancestors back in the Bronze Age did visit. 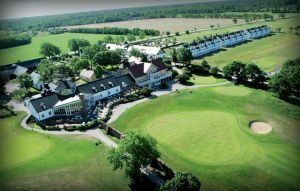 The golf course is built for year round play. 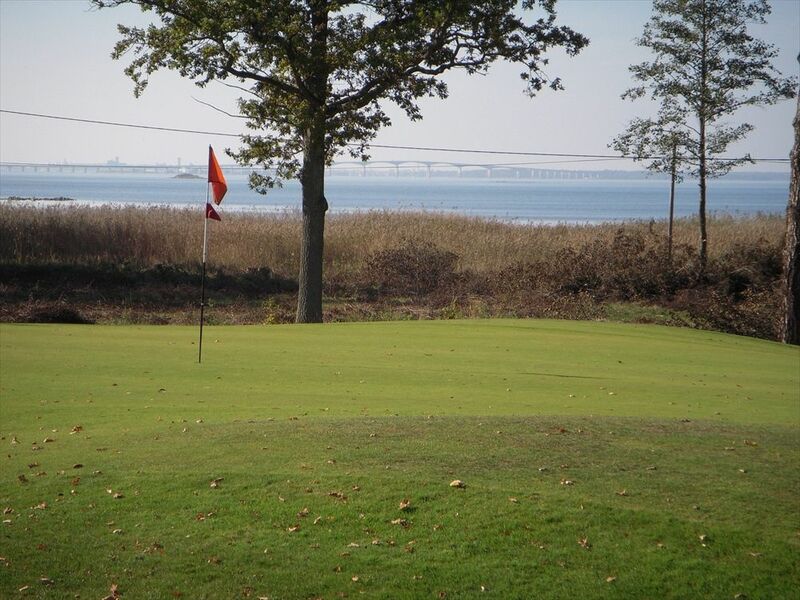 This, together with the favorable weather gives Oland Gulf a very long season. 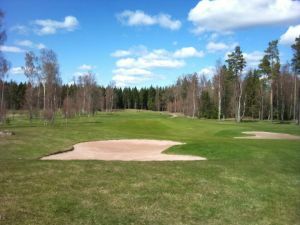 Saxnäs Golfklubb - Saxnäs Golfbana is not yet in our pool of Golf Courses for orders.